Tulsa family photographer, Tabor here. 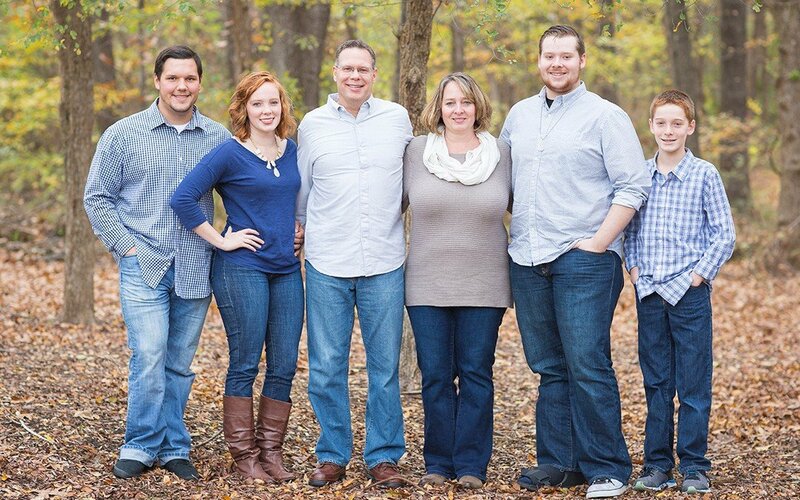 Of all of the Tulsa family photographers the Cottman family could have chosen, I feel so blessed that they chose us! As a Tulsa family photographer, it is always a great joy of mine to capture someone’s family photography session. Family is extremely close to my heart, and I am very grateful for my own family. Emily and I began a tradition of finding our favorite family photographers around the nation and having our family photos done by a different family photographer each year. We certainly recommend yearly visits with your Tulsa family photographer, and we are happy to have the opportunity to capture the 2015 Cottman family photography gallery. The Cottman/Cockrum family has some of our favorite clients turned friends. We always enjoy getting along with every family we meet, but this group is special to us. Their family has some of the most genuine and happy people we have ever met. Their personalities are contagious and we are very excited with every opportunity we are given to work with their family again.